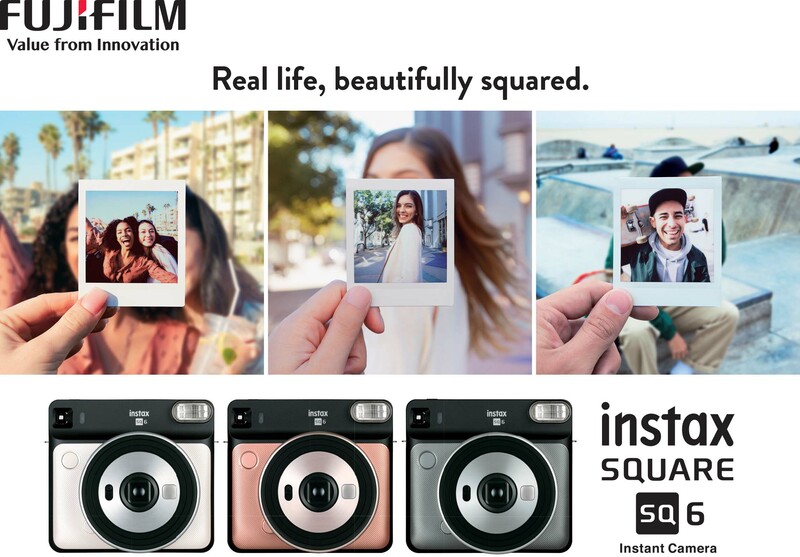 Nokishita leaked the Instax SQ6 today, which is the long-rumored analog Instax Square camera, that goes all the way back to the Instax SQ10 leaks actually the leaked photo looks very much like part of this camera. 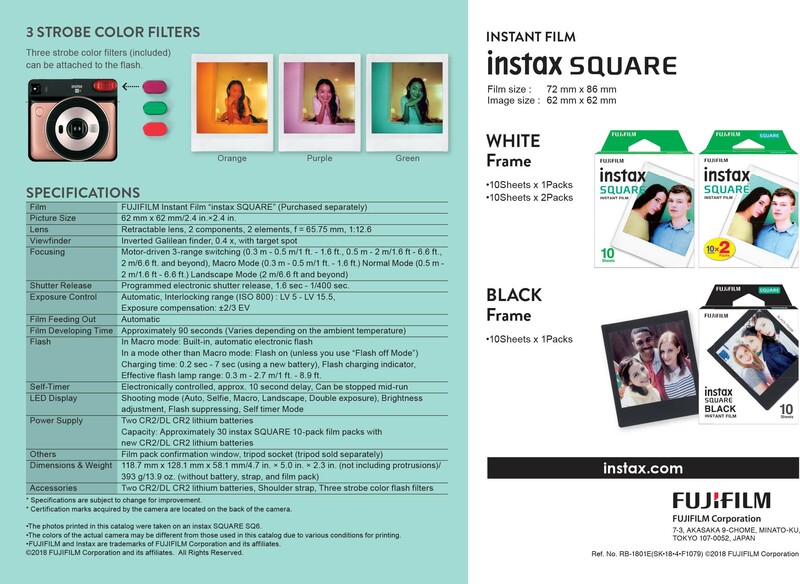 Also in the release manual is new Instax Square Black Frame Film, which should have just been Instax SQ Monochrome, but I am sure that will come soon. 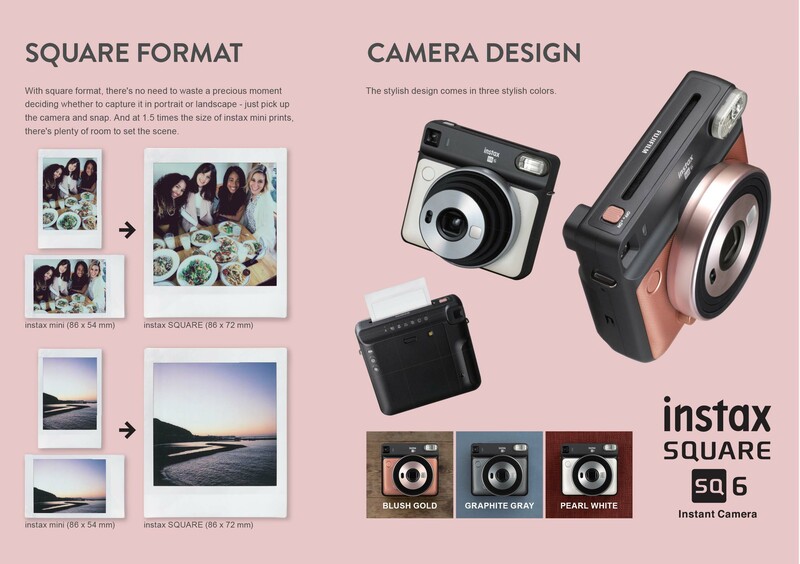 The new Instax SQ6 is very much like the traditional analog Instax cameras on the market today, which should make many that did not like the SQ10 happy. The Instax SQ6 might be available from B&H Photo / Amazon shortly since this all came from a retailer leak at beach camera. Retailers rarely leak things very far in advance of launch so stay tuned. 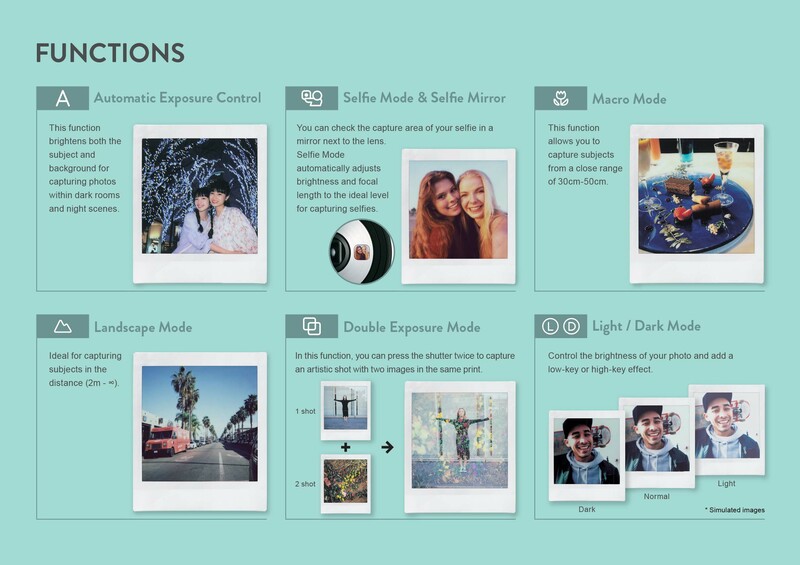 This entry was posted in Instax, Instax SQ6 and tagged Fuji Rumors, Fujifilm, Fujifilm Rumors, FujifilmRumors, Fujirumors, Instax SQ, Instax SQ10, Instax SQ6, Instax Square, Instax Square SQ6. Bookmark the permalink. Trackbacks are closed, but you can post a comment.